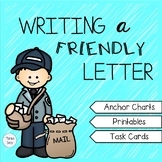 Simple example of a friendly letter. 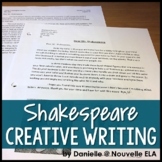 Students can label the parts or use it as a guide. 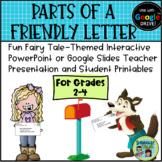 This is a sample friendly letter that can be used to show students the format. 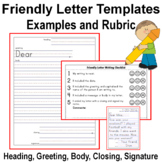 The parts of the friendly letter, (heading, greeting, body, closing and signature) are not labeled. This is one example of two that can be given to students and ask them to compare and find similarities. This is a sample friendly letter. 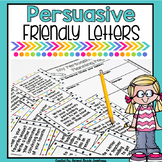 The parts of a friendly letter (heading, greeting, body, closing and signature) are not labeled. 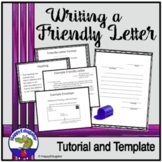 This is letter two of two which can be used to compare with friendly letter example 1 which is also available for download. 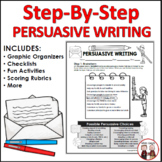 Also included in: Letter Writing Bundle - PDF File, and Powerpoint File.